You all must’ve known Allen Iverson. The figure of Allen Iverson maybe a little bit different with other NBA stars such as Kobe Bryant, Michael Jordan and LeBron James. He is best known as a basketball player with a poor self-attitude. However, his ability on the field cannot be doubted. Moreover, Allen Iverson is known as the one of the best point guard in the history of the NBA and also a powerful streetballer. 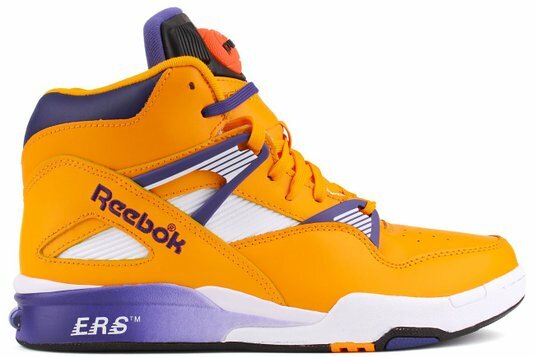 Based on that, not surprisingly, that Reebok finally chose him as a shoe brand. 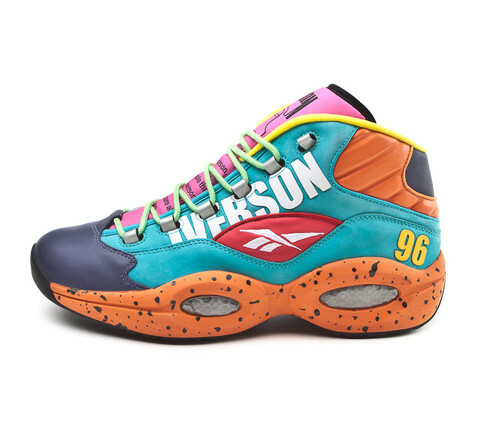 Surely, of all Iverson shoes, there are ten shoes can be categorized as the best shoes. This white shoe is made of leather, combined with the red color of the Suede Danicy sole, these shoes make the design look cooler. 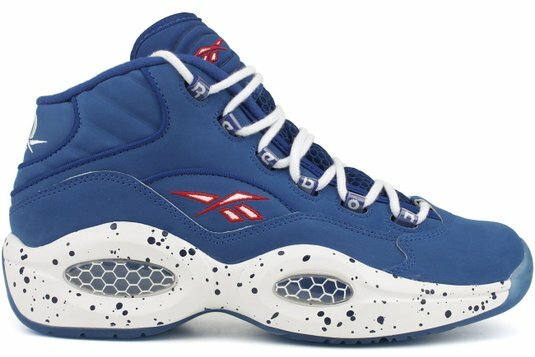 Reebok Question Mid has been used throughout his career, managed to keep as one of the best sneaker of all time. 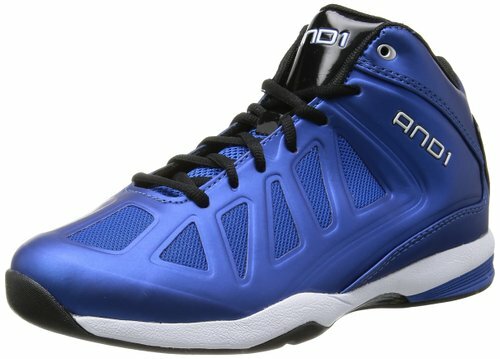 Well, maybe Reebok Answer IV can be called as basketball shoe with a very unique design. It was an ultra-light, ultra-versatile and featured a unique lacing system and a zip-up closure. 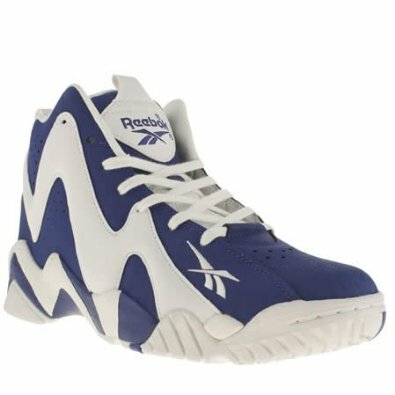 This shoe is an iconic shoe. 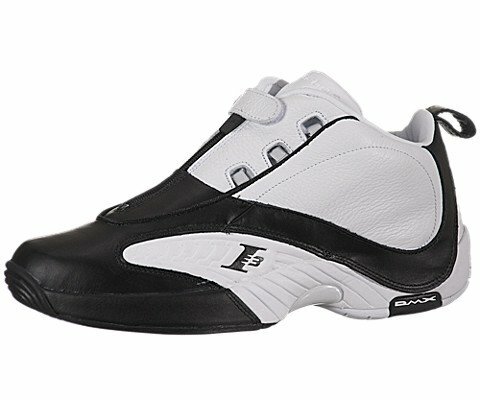 Besides being known as the shoe used by Allen Iverson when step over former LA Lakers, Tyronn Lue, this shoe is also mentioned as the key to the success of AI bring the 76ers into the NBA finals in 2000. 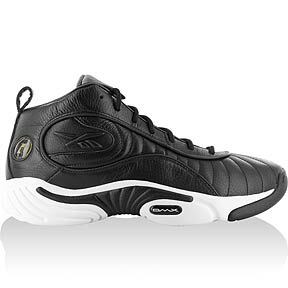 This shoe was released in 2007-2008 when Allen Iverson debuted in Denver Nugget. It looks so cool and very convenient to use in the middle of the field. In terms of design, this shoe could be the best classic shoes of the “Answer” brand. This sneaker comes with DMX cushioning with 3M accents and layers of artificial skin. 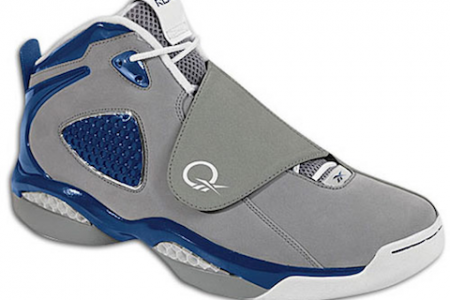 This shoe was released after Allen Iverson was selected to be the NBA’s MVP. At that time, Iverson successfully obtained an average score of 31.4 points per game, 5.5 assists and 2.8 steals per game during the season. 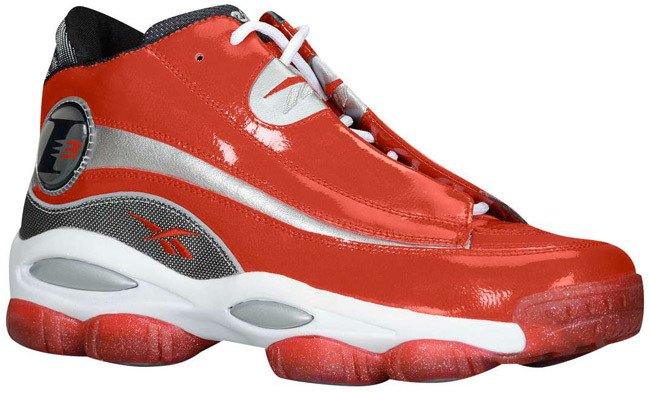 Reebok Answer 1 “All-Star” basketball shoes were released in 1998, made of red patent leather, which make this shoe really great! 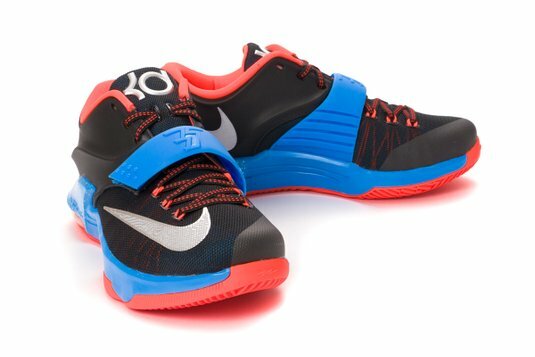 Unfortunately, these shoes are sold in small quantities and very limited numbers. 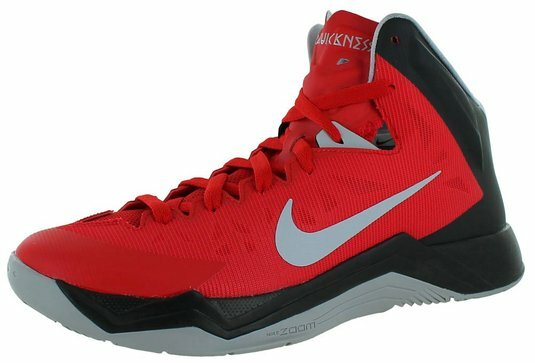 This shoe was released in 2006. 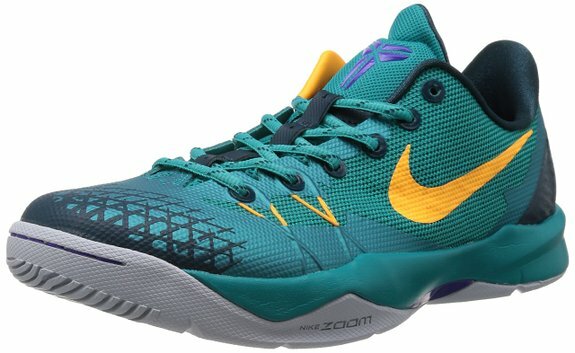 This shoe became one of the most rare and unique designs. 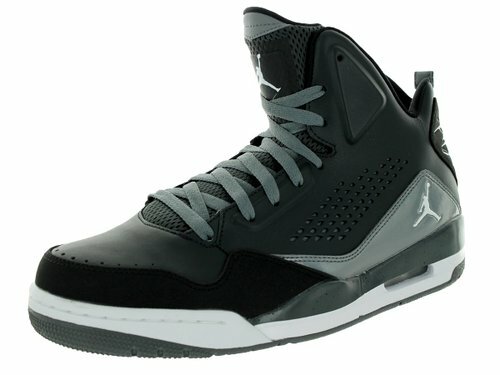 Besides the colorful design, this shoe also comes with 3M and UNDFTD branded insoles. 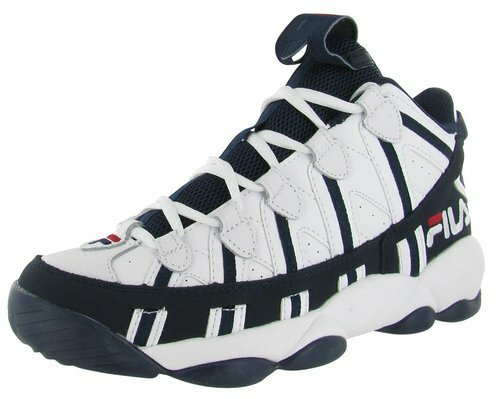 Iverson was using these shoes on the field in 1999-2000. 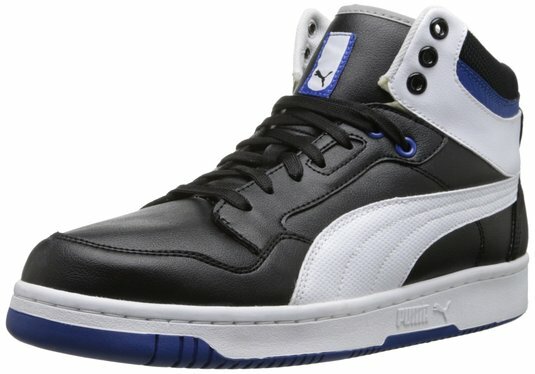 This shoe uses a full leather material, fairly comfortable and released with a variety of colors. 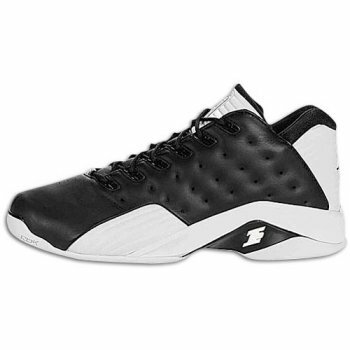 This shoe was released in 2005. 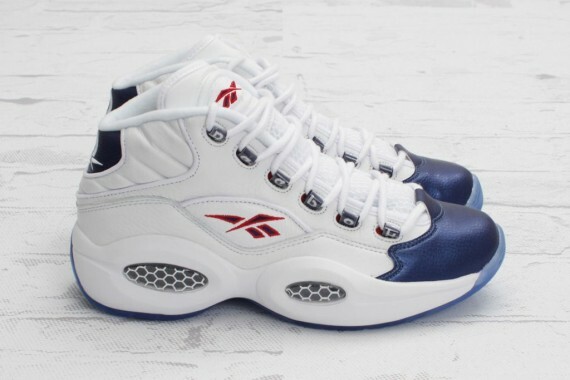 In the Reebok Answer VII’s ads campaign, Allen Iverson looks doing dribble on the streets of Philadelphia and up the “Rocky Steps.” This shoe has been equipped with DMX technology and Duracoart rubber outsole that is very good for balance. 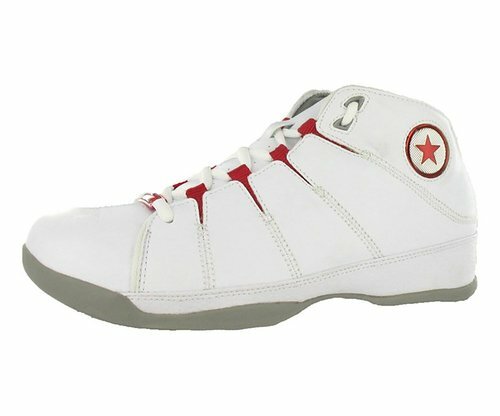 This is a classic shoe that has been used by Iverson when he crossed up the Jordan. This shoe was released in 1996, it is very comfortable and very stable when used in the field. The Mid version of the Questions is also become a fan-favorite. 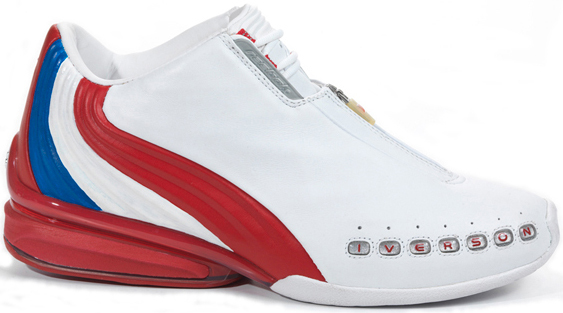 When compared with the previous version, the answer VI shoe looks more simple. 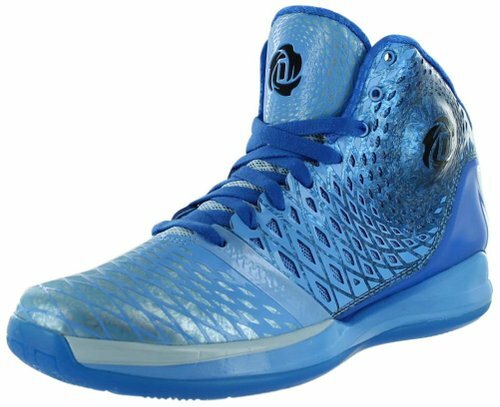 These shoes are designed using polyurethane heel cage and leather upper. 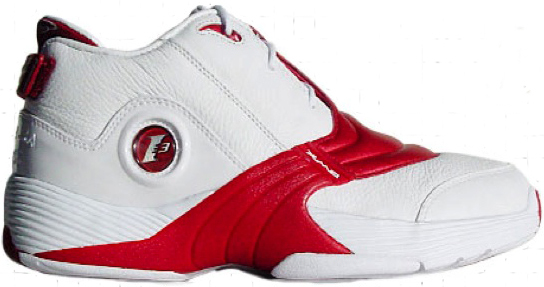 Those are the top 10 Allen Iverson basketball shoes. Do you have one of those?